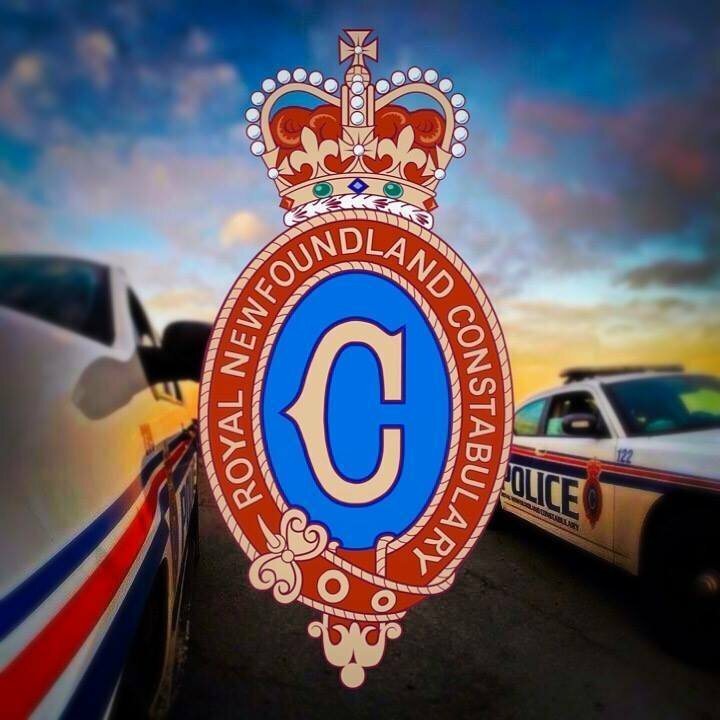 RNC responded to a report of a domestic disturbance in CBS on Sunday morning. Officers arrived on scene and arrested a 29 year old male for assault, resisting arrest and breaches of court orders. One officer was injured while arresting the male, as a result of a dog bite from a dog inside the home at the time of the incident. The officer was treated at hospital and released.